Sajid Javid has called on Britain to “stand together” in unity following a series of suspected hate crimes across the UK in the wake of the New Zealand terror attack. The Home Secretary’s response comes after a 50-year-old man was arrested in Surrey on Saturday night for attempted murder in relation to terror. Further incidences were reported in London, Oxford and Rochdale. “We must stand together as a society and reject the terrorists and extremists who seek to divide us,” Javid said. The Home Secretary went on to describe the nation’s aspirations to be a “welcoming, tolerant, proudly diverse country that draws strength and prosperity from that diversity”. 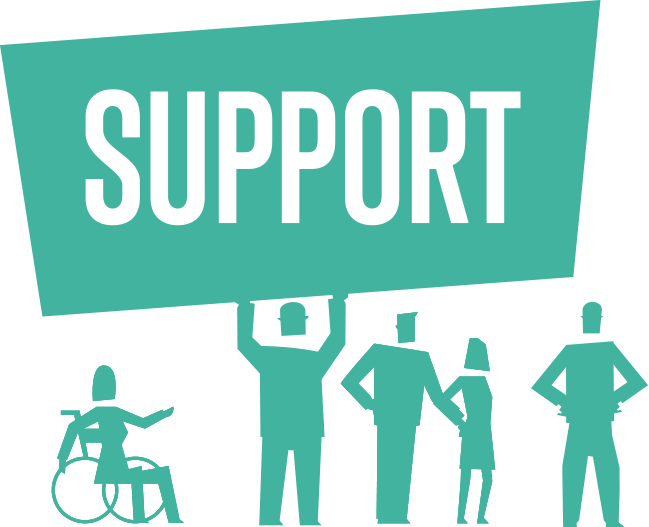 “To any communities who are feeling vulnerable and under threat I say we are with you. You benefit our country, you are part of our country, part of us,” he concluded. As well as the incident in Surrey, a man and a woman, aged 32 and 33, were charged in Rochdale after a taxi driver was “subjected to abuse and threats that referenced the New Zealand terrorist attack,” Greater Manchester Police reports. Comments made about the mass shooting online, which claimed the lives of 50 people in Christchurch, also led to the detention of a 38-year-old woman from Rochdale and a 24-year-old man from Oldham. Meanwhile, in London the Metropolitan Police are searching for three men who made Islamaphobic remarks before getting out of a vehicle and attacking a man in Whitechapel on Friday. New Zealand terrorist Brenton Tarrant had referenced the name of the YouTube star during a live stream of the massacre, which was broadcast on Facebook. What Is A Hate Crime Defined As? These different aspects that make up a person’s identity are known as “protected characteristics”. Behaviours that constitute a hate crime under UK law include verbal abuse, threats, harassment, bullying, assault, intimidation and damage to property – like graffiti. Incitement to hatred of individuals with protected characteristics is also a hate crime. A perpetrator of a hate crime isn’t necessarily a stranger. They can be a carer, a friend, or an acquaintance. 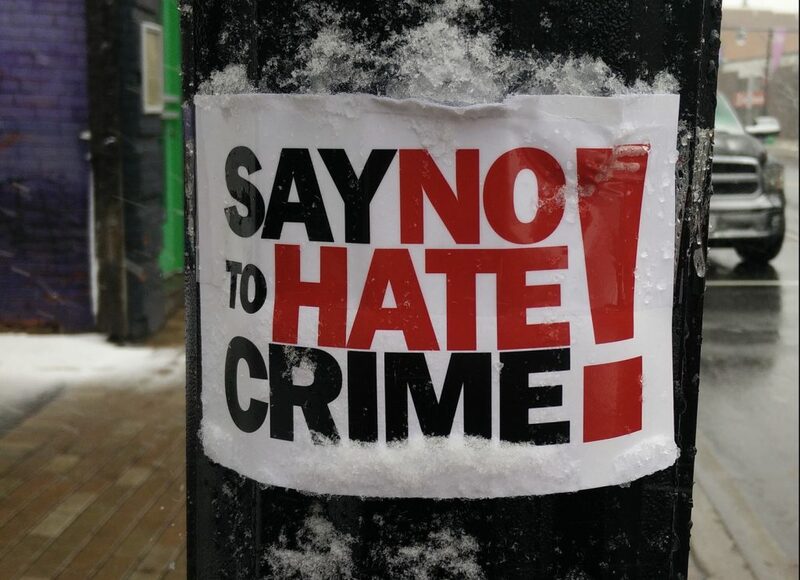 “Not all hate incidents will amount to criminal offences, but it is equally important that these are reported and recorded by the police,” the Met Police advise. 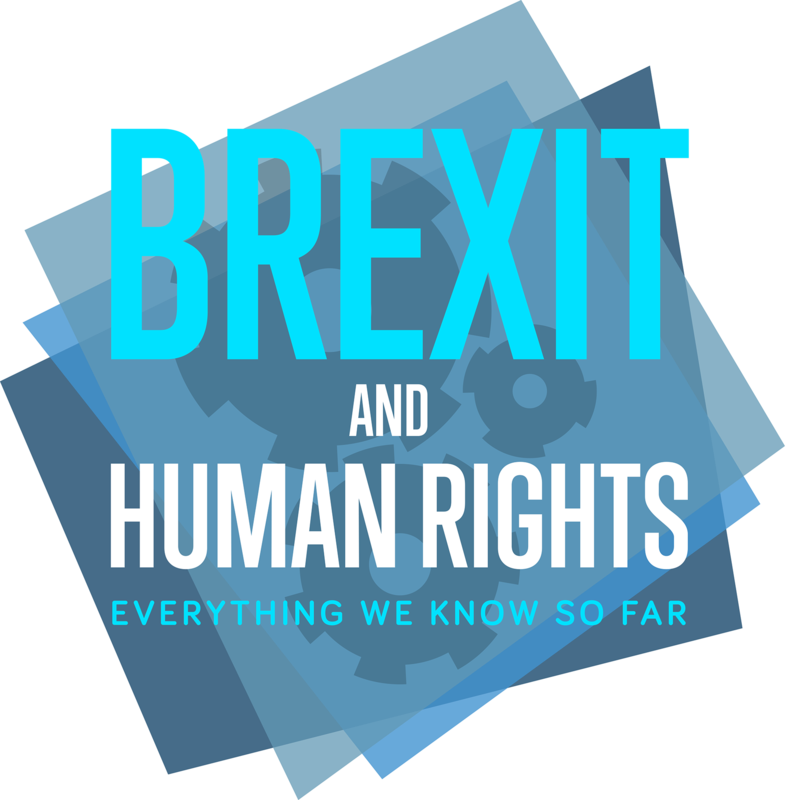 How Do Human Rights Protect UK Citizens Against Discrimination? 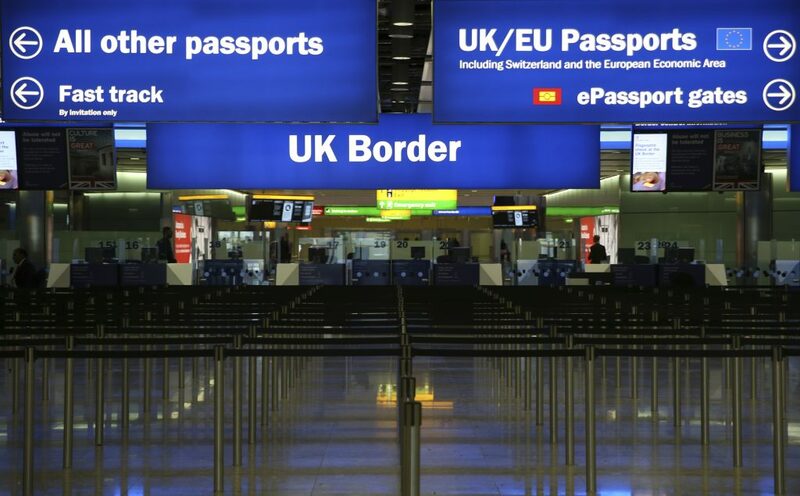 Since 2012, the Home Office has operated under a “hostile environment policy” in order to discourage immigrants without leave to remain from staying in the UK in a bid to drive down immigration numbers as per the Conservative Party election manifesto in 2011. The policy led to the removal of homeless EU citizens and enforced that NHS staff, banks and landlords carry out ID checks on foreign citizens. It also brought in a more complicated application process to make it more difficult for those who wanted to remain legally. Theresa May’s term as Home Secretary has become synonymous with deportation strategies such as Government-issued vans with “Go Home” written on them. As part of this operation, codenamed ‘Vaken’, adverts appeared next to faith buildings and charities used by ethnic minorities, as well as in newspapers. 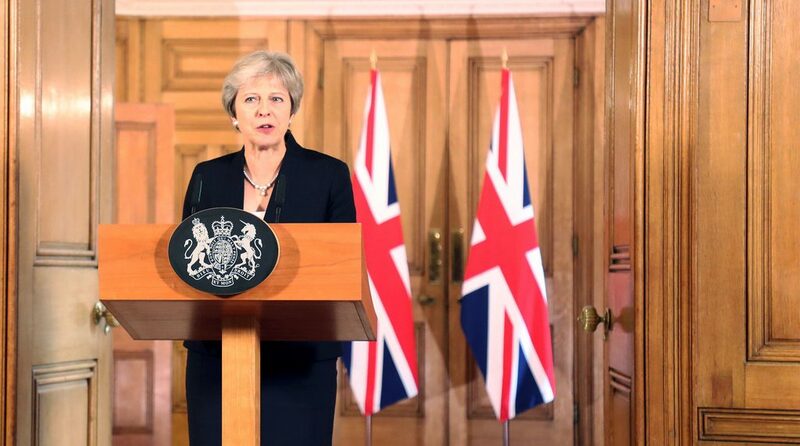 The policy was blamed for the Windrush Scandal of 2018 during which, Caribbean and other Commonwealth citizens who were not properly documented by the UK were forced to prove their right to remain or be deported back to countries they hadn’t lived in for several decades. Then Home Secretary Amber Rudd resigned over the scandal.